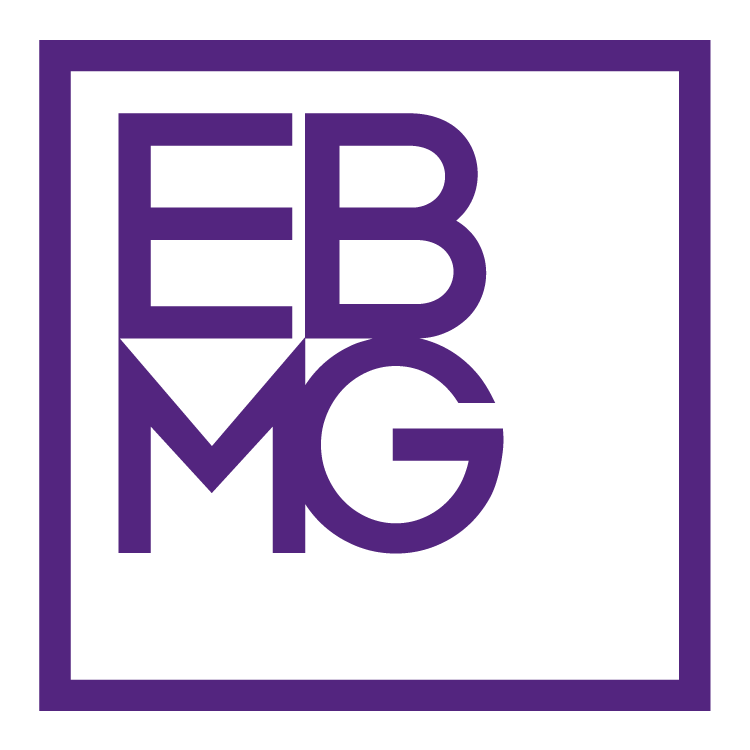 Would you like to get in touch with EBMG? Please fill in the below information for a quick response to your problem. If your issue is related to billing, please send your inquiry to payments@ebmg.com for an automatic ticket to be opened.